iPhone 6 production is expected to start this month, with the handset rumored to launch in September, and now it would appear that one of Apple’s largest manufacturing partners, Foxconn, may use robots to make the new iPhone 6. 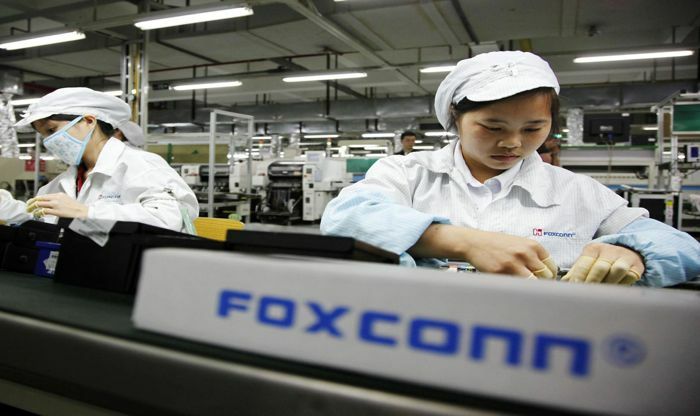 Foxconn is in the final stages of testing their new Foxbot robots, and the company is planning to roll out 10,000 Foxbot robots to replace some of their workers, this will include workers who make Apple devices. Each one of these Foxbot robots is capable of producing 30,000 device per year, so in theory, these 10,000 new robots could build 300 million iPhone 6 handsets for Apple over the next year. This would produce massive savings for the company, who currently employs 1.2 million workers to build Apple device and also devices for other companies, the robots cost between $20,000 and $25,000 each. The robots are not expected to replace all of the workforce at Foxconn, and the company was recently on a hiring spree, and apparently hired another 100,000 workers to work on production of Apple device and other devices. 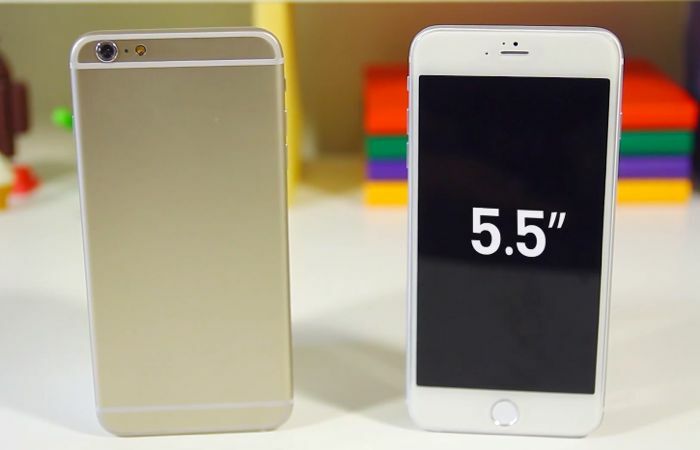 The iPhone 6 is rumored to come in two sizes, one with a 4.7 inch display the other with a 5.5 inch display, the handset will come with a new Apple A8 processor, updated cameras and a new TouchID fingerprint scanner. We are expecting Apple to make the iPhone 6 official on the 9th of September, the device is rumored to hit the stores on the 19th of September.